With more than 19 years of experience and a 12 record discography, Kush Arora has branded his own imprint on forward thinking cultural music in San Francisco and beyond. Historically for Kush – shades of dub, dancehall, niche african dance , industrial, and Indo-Caribbean influences merge into his melting pot of madness. Over the last few years he’s cut tunes with Gappy Ranks, Stereotyp, Jahdan Blackkkamoore, and Dreadsquad , and remixed artists Elephant Man, Cutty Ranks, Spoeke Mathambo, Balkan Beat Box to name just a few. Kush’s releases can be found on labels from New York to Lisbon, and his ability to break genre lines has had him sharing stages with everybody from Flying Lotus to Jack Dangers. He has also hosted an FM Radio show on California’s oldest and largest independent station 94.1FM KPFA out of Berkeley called Surya Dub. Whether you catch him on the road with Baile funk singer Zuzuka Poderosa, dj’ing, or doing live PA/AV performances under his alias Only Now: it’ll always be a shade of his signature cult music. 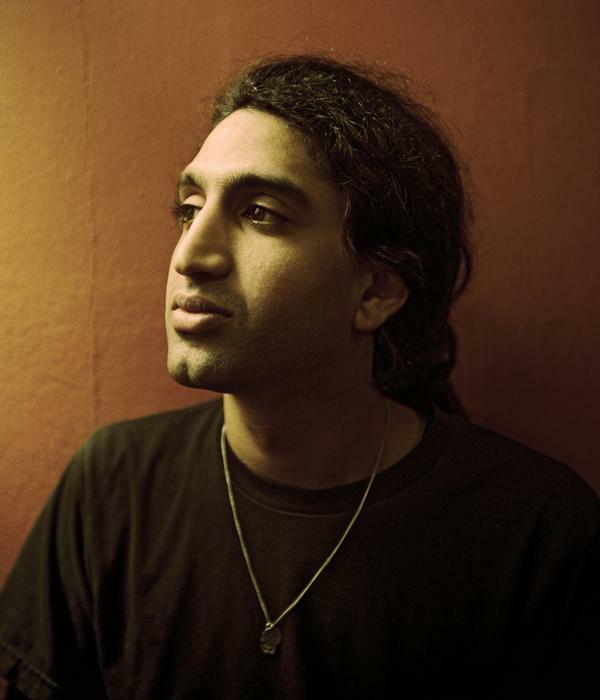 Kush has been featured in The Wire, Spin Magazine, XLR8R, Fact Magazine, the BBC, and countless outlets for his work in the tropical bass, dub, experimental, and Indian music scenes.